E-scooters are great for getting around, but the ride isn’t always smooth. WideWheel changes that with some seriously fat tires. Electric scooters are starting to become really popular around the world. In India, one company is investing $38 million in the technology. Meanwhile, commuters in Singapore are scooter-sharing to spread the cost of these magnificent machines, making them more popular with adults than ever. 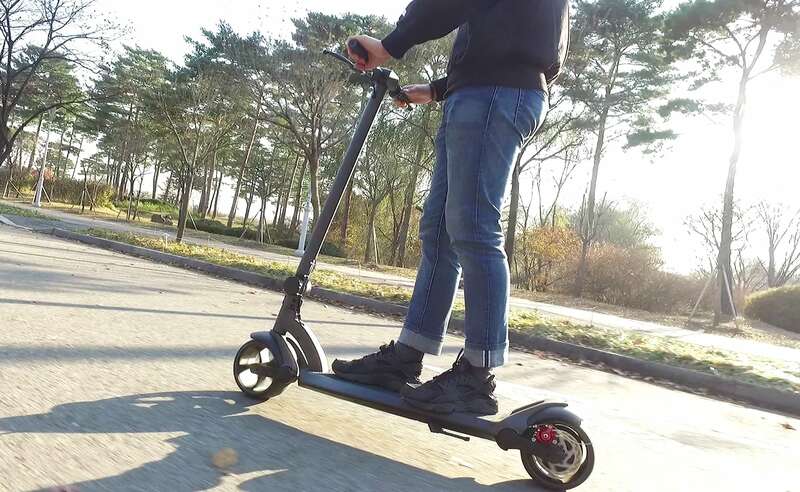 WideWheel is a brand new e-scooter that is designed for comfort. Priced at $749, it’s also incredibly affordable. Not so long ago, mini scooters were nothing more than a playground fad. But in recent years, many adults have discovered this mode of transport. Electric models provide a particularly good way of getting around crowded city streets with minimal effort. The only problem with these two-wheeled wonders is that the ride is usually quite uncomfortable. With its enormous 4-inch tires, WideWheel does things very differently. 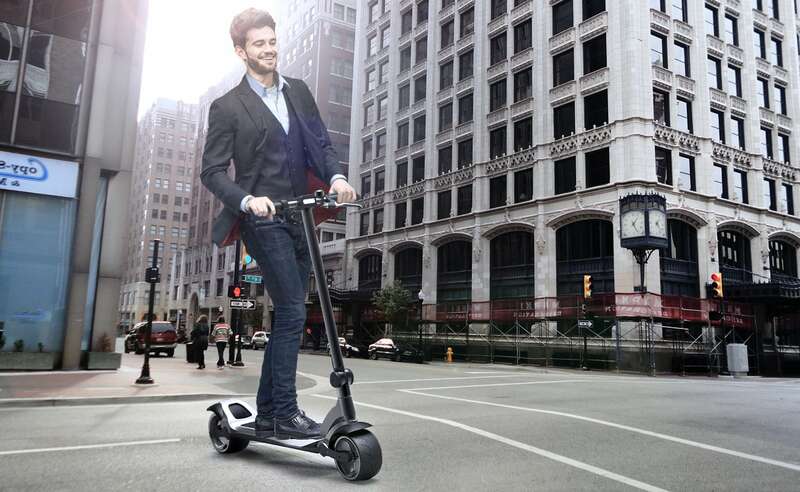 It could be the comfiest electric scooter you ever ride. The reason why most scooters are so darn uncomfortable is that they are fitted with small wheels. Like the casters on the bottom of your office chair, these tiny tires do not absorb jolts. As a result, you get a shockwave going up your arm with every crack in the pavement you cross. WideWheel wants to make the ride more comfortable. 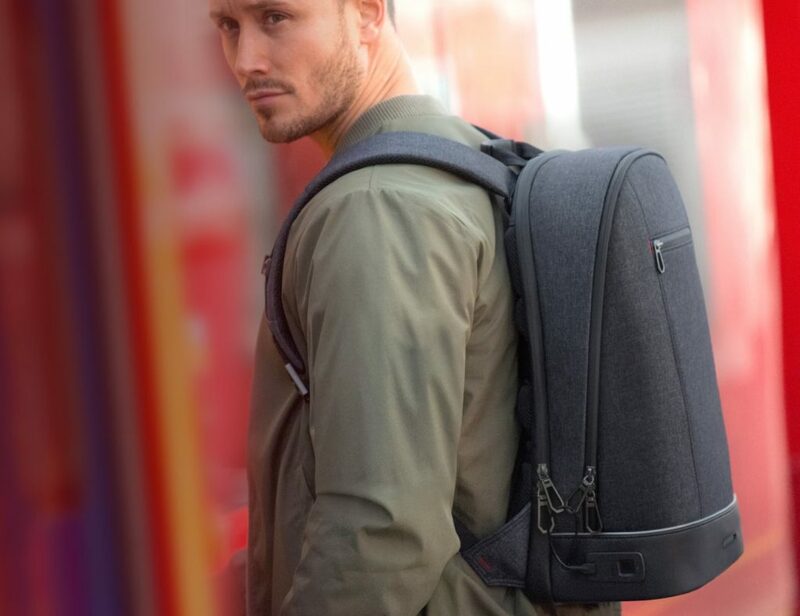 It’s just as portable as a mini scooter, meaning you can easily take it on the subway. However, the rubber tires are four inches thick. The tires also contain soft polyurethane foam, and they are connected to the scooter via an advanced suspension system. In combination, these features allow WideWheel to glide across the asphalt. But WideWheel isn’t only about comfort, it’s also about fun. This stylish machine comes in two variants. One a single motor version with a 500W rear motor that accelerates to 20mph with a range of 15 miles. 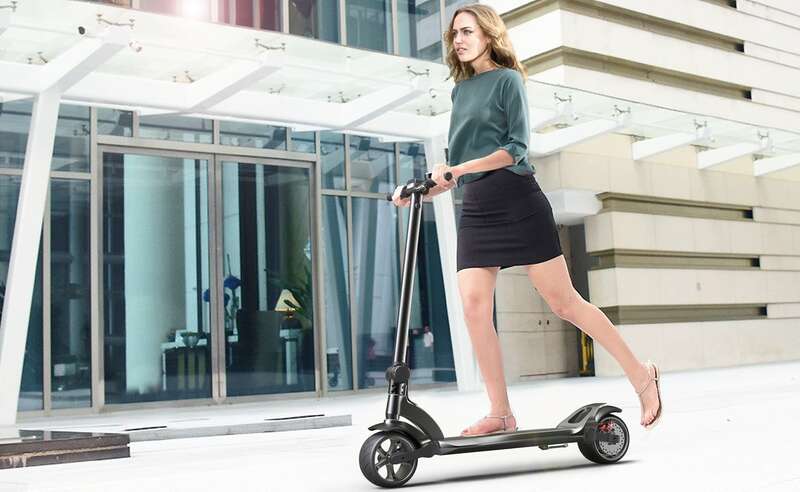 The more powerful 1000W dual motor version promises a top speed of 25mph and comes with a larger battery so you can ride for 20 miles before needing to recharge. Both models are powerful enough to take on 15° inclines. 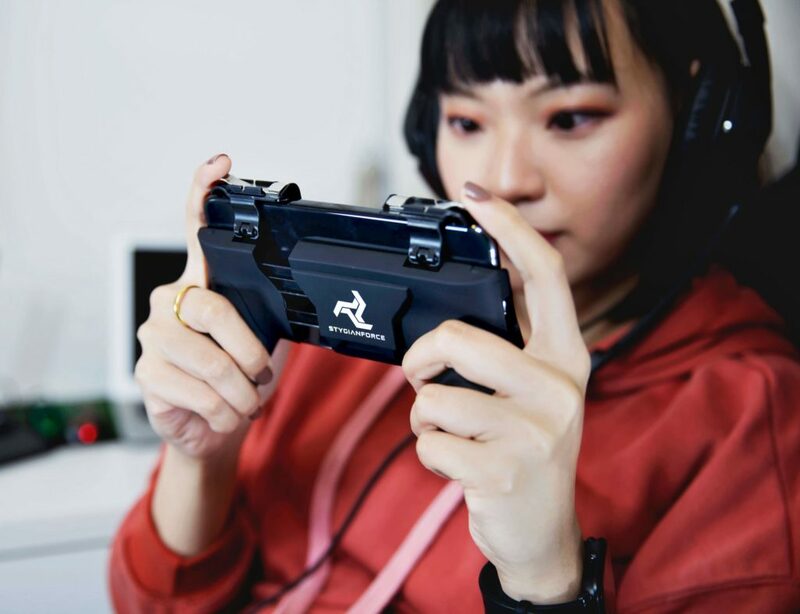 We recommend the more powerful version with the two 500W motors and larger battery. 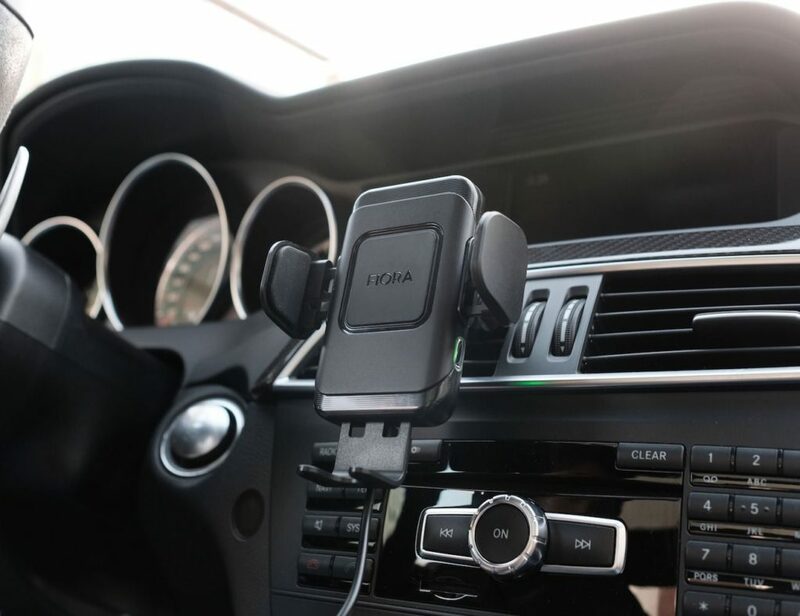 At just $150 more, it’s well worth the additional cost for twice the power. You control your speed via a throttle lever on the handlebars. Here, you will also find a battery gauge and the brake lever. The scooter actually has a rear disc brake, providing better performance in wet conditions. Furthermore, WideWheel has an LED brake light above the rear wheel. At the front, a bright white headlamp lights the road ahead. Like most mini scooters, WideWheel folds down for transportation and easy storage. The folding mechanism is a large screw and it takes just 20 seconds to operate and surely holds tight so there is no rattling while riding. The handlebars are on a hinge, which allows them to meet the footplate. In this mode, you can carry the scooter with one hand. That’s the theory, anyway. Quite how far you will want to carry 38 pounds on one arm is largely dependent on your fitness regimen. As always, there is a trade-off between comfortable and powerful riding and ultra-portability. However, it would be churlish to complain too bitterly about the weight of this machine. Batteries and motors are always heavy, and the rest of WideWheel is actually quite light. Overall, it’s a great way to get from A to B around the city. There is a lot to like about WideWheel. It provides a speedy yet comfortable ride, with a range of up to 20 miles and top speeds of 25mph. 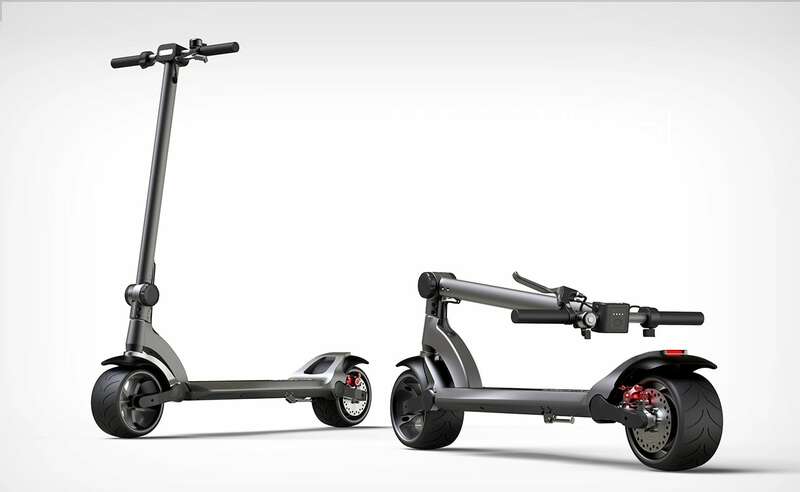 Additionally, the scooter is pretty well-priced thanks to the pre-order discount and it comes with a 90-day warranty. Plus, they provide service for the scooter. Bringing down the weight or reducing the folded size of WideWheel would be a definite improvement. Some people may even prefer to ditch the suspension in favor of reduced weight and size.